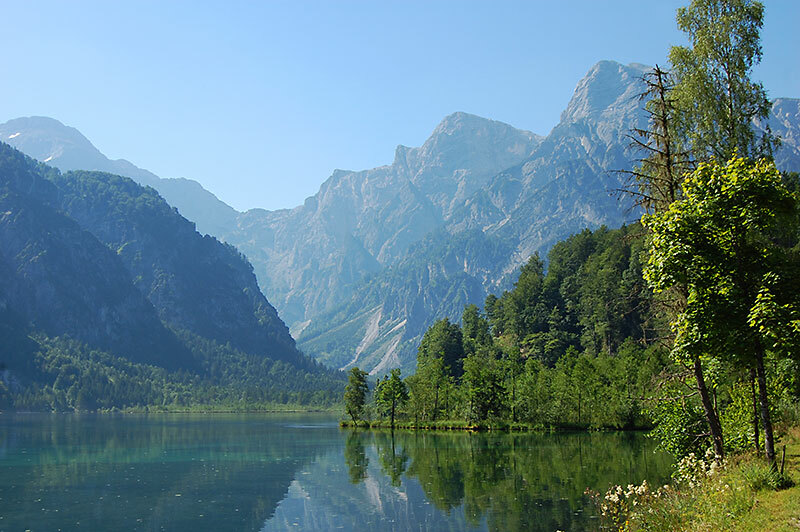 The rolling hills north of the Danube Valley, the alpine lake district Salzkammergut and many historical towns. 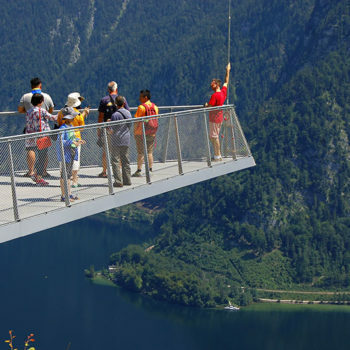 Upper Austria is an exciting mix of diverse landscapes and delightful cities and towns. 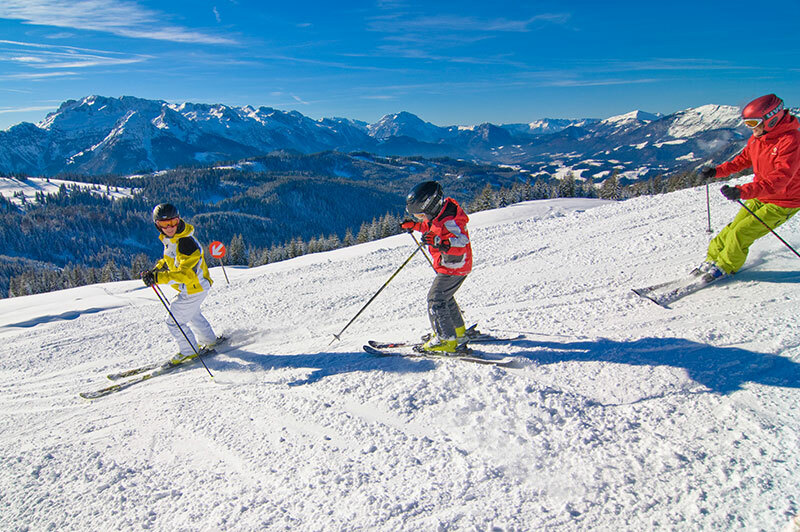 Cross country skiing in Böhmerwald, bicycling along the Danube, visiting the dentist museum in Linz or enjoying the historical old town of Schärding. 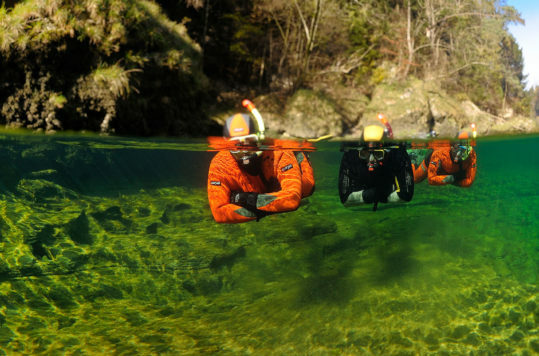 These are just a few of the numerous attractions available in Upper Austria. 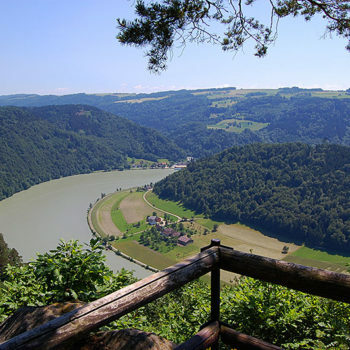 The mighty river divides the state in two, and there is hardly any other part of the state that changes its appearance more often, than the Danube Valley. 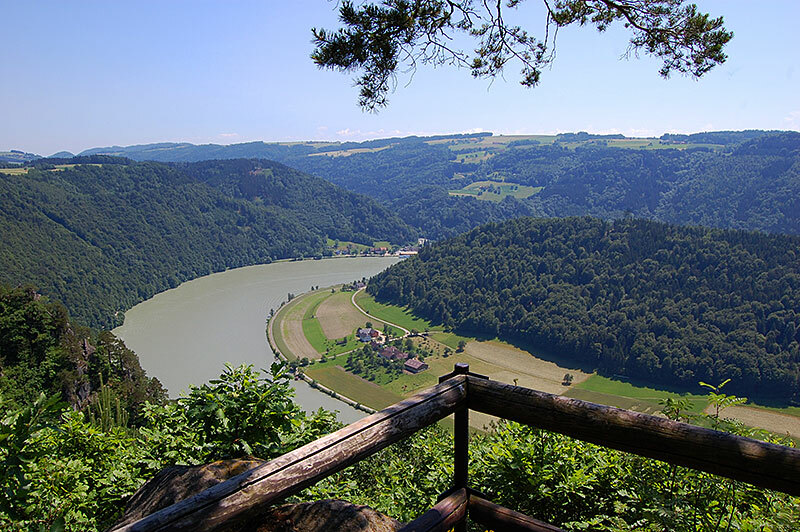 Bicycle- and wander paths follow the river from the border to Germany, to the border of Lower Austria. Along the way you pass Linz, the culture hotspot of Austria and state capital. 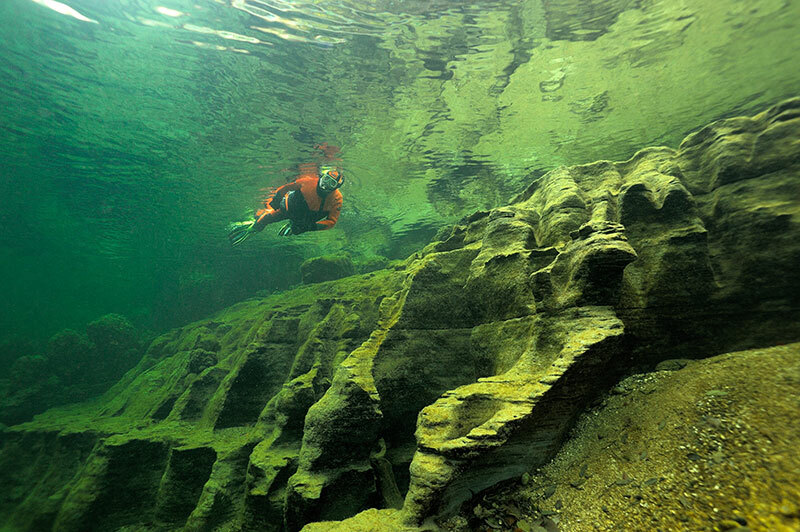 The lakes in the region, is the destination that overall attracts most tourist to Upper Austria. 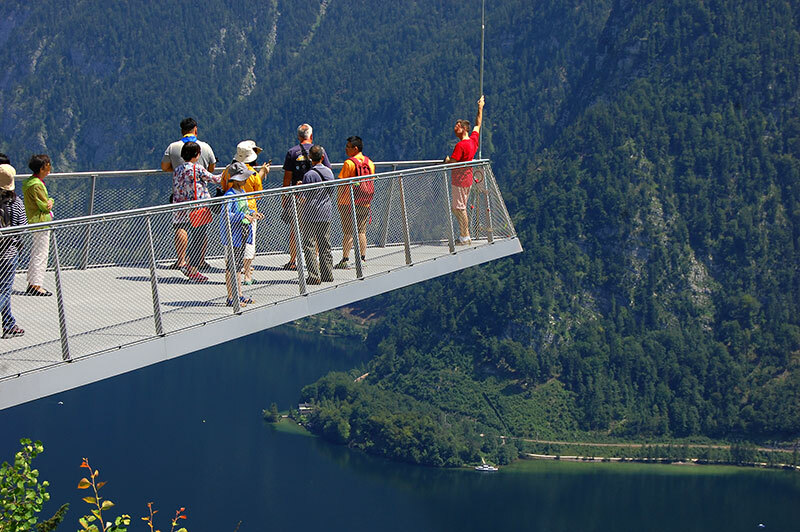 With its 76 large and small lakes in the Alps, the Salzkammergut region offers countless attractions and activities for visitors. Nevertheless, it’s still possible to find a calm and quiet spot to relax and enjoy nature. The region in the north, that occupies the rolling hills between the Danube and the Czech border. Predominantly farm country, large swats are still forested and you will never get tired of the hiking in the region. Moreover, historical towns, idyllic villages and castles are found all over the region making it an interesting destination. 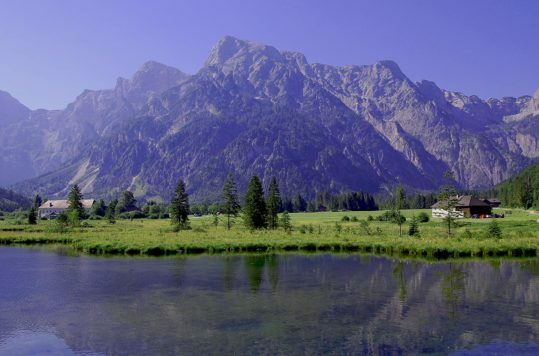 Which borders German Bavaria, is probably the least known part of the state. 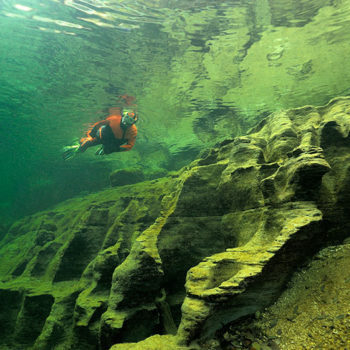 Nonetheless, it also has a few gems that deserve a visit. Albeit the less dramatic nature, the region features the country’s largest moor landscape; Ibmer Moor. 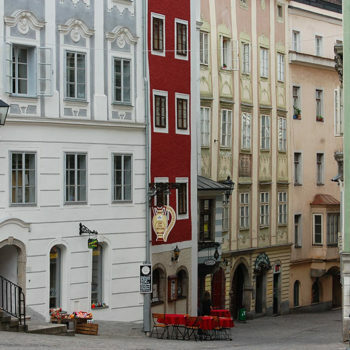 The region has some lovely historical towns with Braunau, Schärding, or Ried which have many Baroque buildings. 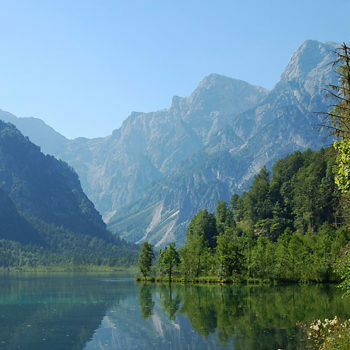 Upper Austria also has a small slice of the backbone of Austria, the Alps. 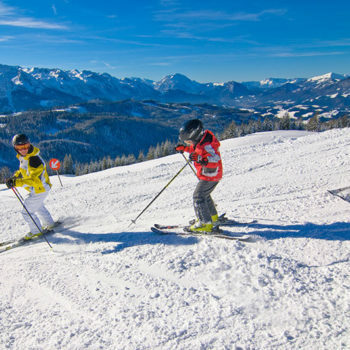 Plenty of ski resorts will keep you busy during the winter, and mile after mile of hiking routes will take you through breath-taking scenery. 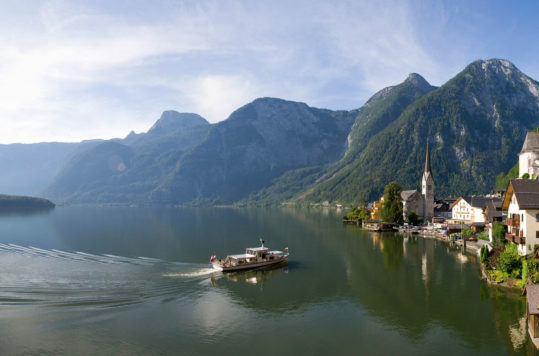 In the very south of the state you find picturesque villages such as Hallstatt and St. Wolfgang, in addition to the imperial town of Bad Ischl. The State Capital is often seen as an uninteresting industrial city. Sure, at the outskirts of the city there are huge industrial complexes. 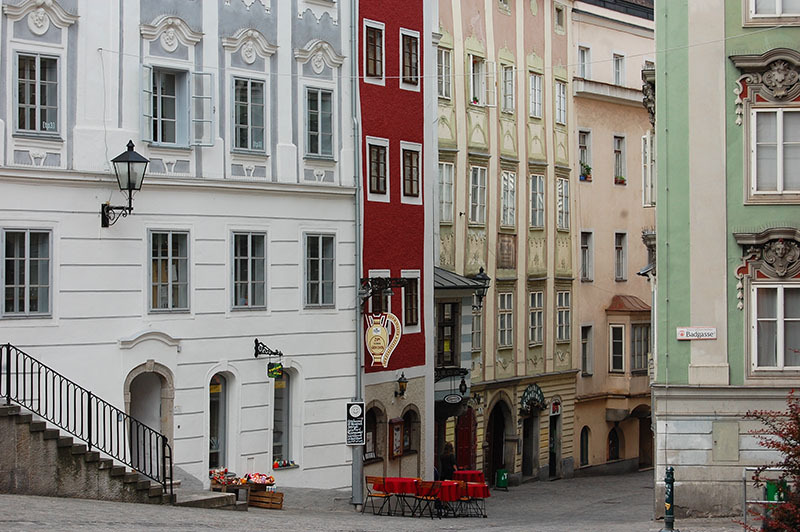 However, Austria’s third largest city has a very pleasant historical centre. Furthermore, it is known as the cultural hotspot of Austria, after it was chosen as the European Capital of Culture. 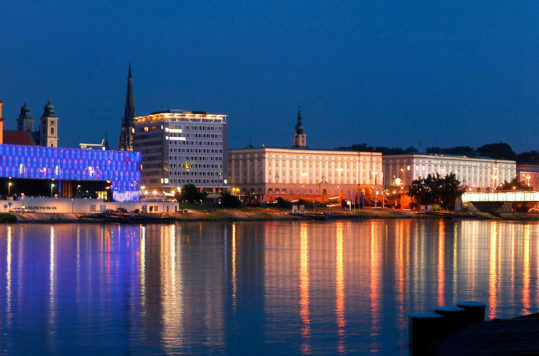 It’s location at the banks of the Danube makes it an important stopover for river cruises.